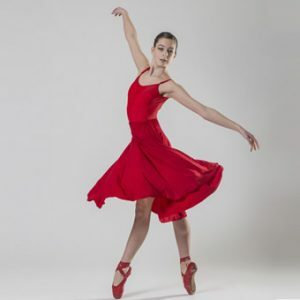 Summer at Canada’s National Ballet School! 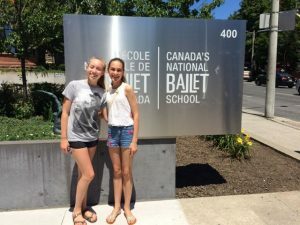 Our Pre-Professional Academy students, Marin (15) and Priscilla (14), ready to begin their first week of the Summer Program at Canada’s National Ballet School in Toronto. 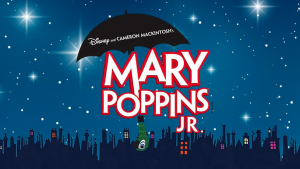 The four-week summer program is also the second-level audition for their full-time professional division. This is Marin’s third summer at NBS and Priscilla’s first. Marin was invited to the NBS full-time program during her first summer there, but she decided to continue training in Mission with Mr. Carney until she was older. Another exciting summer in Toronto!